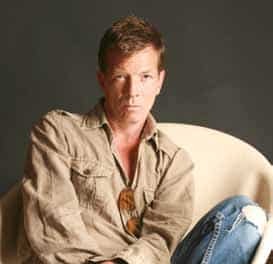 Ex-Stranglers’ frontman Paul Roberts speaks about his favourite cinemas: «As a Chiswick lad, my first cinema experience was at our local Regal – the ABC Hammersmith. It is still there, today, on King Street. Living on the Hogarth roundabout, I’d walk up the Great West Road every Saturday to meet up at 9am with all the local kids for the Saturday Morning Pictures. This was the ’60s and the Regal had futuristic foyer and dark and exciting, cavernous auditorium. It always reminded me of a kind of spaceship». The programme was a weekly two-to-three hour mixture of action, adventure, cartoons and Sci-Fi. It included the brilliant Flash Gordon, my favourite. Some were what they called ‘Republic Serials’ – essentially bad films cut into several five-minute episodes. We also had to sing the ‘ABC song’, which, thinking about it now, was so cool. Everyone joined in and, amongst others, the compère would get us to stamp our feet. It was all excellent. Great times. 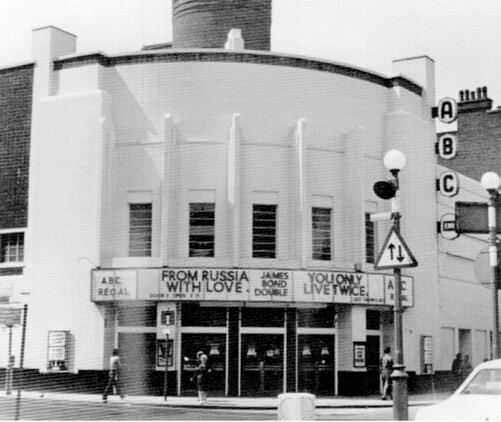 Although this was my first regular cinema, up the road was also the Odeon, where my dad also took us. It always seemed so much grander and I only saw the really big movies there. Perhaps dad just thought it was the best place to see a movie. From King Street, with it’s huge illuminated sign, it even looked like The Promised Land. No-one watches films there anymore, of course. Hammersmith also had a Gaumont, so three cinemas within 500 yards – now that’s local cinema! 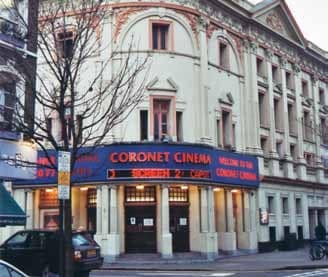 Later on, my adopted cinema became the Notting Hill Coronet. There was always a treat to walk into the tiny foyer before entering the beautiful auditorium. It was the first cinema I went to that reminded me of a theatre instead of a mere cinema. It had such a wonderful, relaxed atmosphere. The other great thing about the Coronet, is that you can bring in any food you like and you can also buy beer at the foyer to take in.